With oak floors throughout, Chalet Epena achieves the perfect balance of Alpine style and modern comfort. All this is complemented by its proximity to the centre of Meribel: it’s just a few metres to the profusion of shops, bars and restaurants, not to mention the slopes! Whether you fancy a wander down the walkway into the centre of town or prefer relaxing with a warming cup of tea with breathtaking views of the snowy peaks of Roc de Fer and Tougnète in the background, Chalet Epena is the perfect location. If you are looking for a modern, comfortable chalet within easy reach of Meribel centre, and all it has to offer, then this is the one for you. Chalet Epena is in a prime location. 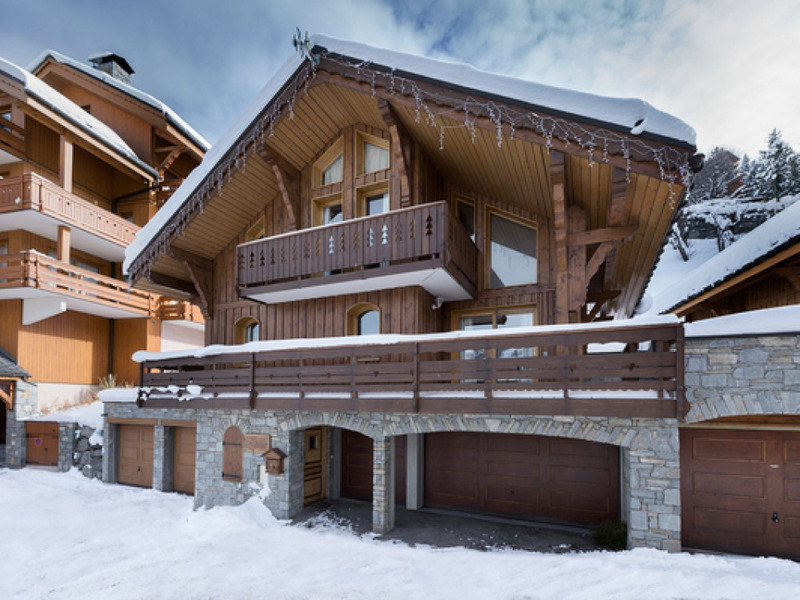 Just a few metres from the front door is a designated walkway which takes you directly to the centre of Meribel for easy access to the slopes and apres ski. There's no need to rush back from the Apres, but once you're back home you'll be welcomed to beautiful aroma of freshly baked cakes and plenty of tea and coffee to help warm those extremities after a long day on the slopes. The chalet team will then crack open some bottles of wine and treat you to a 3 course evening meal with absolutely no prep or washing up for you!